Fully furnished 100 sq.m apartment. More details on request if you are in Melbourne. 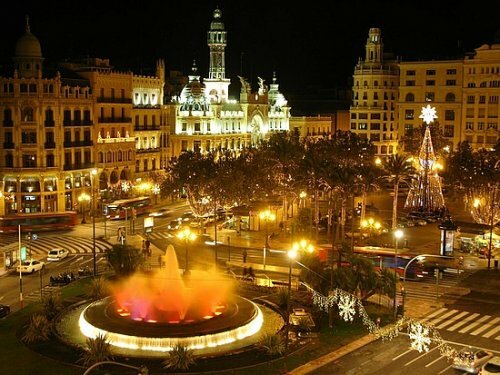 Other option is to swap the Melbourne apartment with a studio in Alicante, near the Mediterranean sea. Madrid apartment is on Barajas neighbourhood, near the International Convention Center in a residential area close to malls and well communicate with city center. IT Professionals with 5 years old kid moving for 2 years to Melbourne for working reasons.